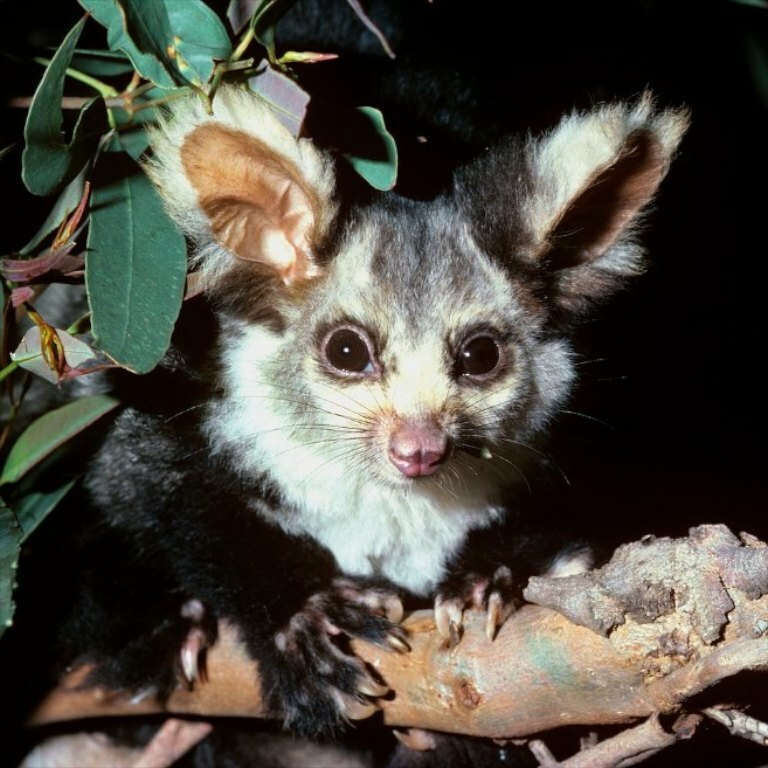 Two days ago a survey by GECO halted logging in the Queensborough river forest, protecting a colony of greater gliders. Greater gliders are a threatened species and are legally protected in East Gippsland if 11 or more are found in a square kilometre. GECO found 20 and 11 in two kilometres surveyed. Unfortunately, this comes too late for two greater glider locations mentioned in the survey that have already been logged. The Victorian Government did survey the area but only found 4 gliders, not enough to trigger protection. They then began logging in the exact area they found the gliders. This isn’t the first time GECO have protected the glider, where citizen surveys have halted logging multiple times over the past few years. However the fight isn’t over yet, areas known for glider populations are still under threat. FoEM Forests collective meets 6pm Thursdays fortnightly. Otherwise known as the ‘clumsy possum’ for its awkward shuffle on land; this furry little animal can glide up to 100 metres. It’s nocturnal, feeds primarily on eucalyptus leaves and can be found along the east coast of Australia.